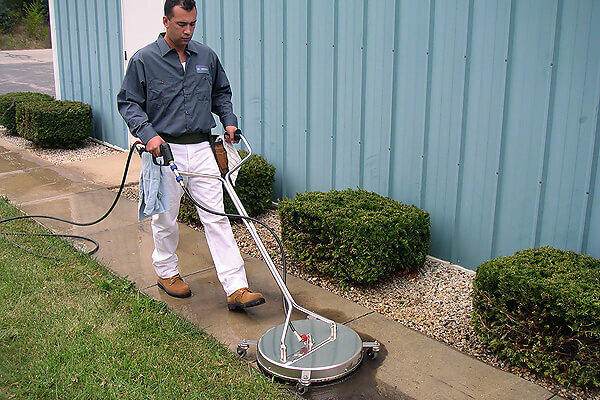 These robust units will expedite your work and allow you to move from job to job in a fast pace. 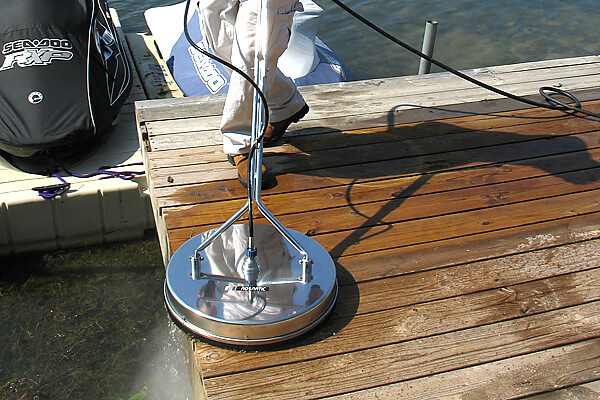 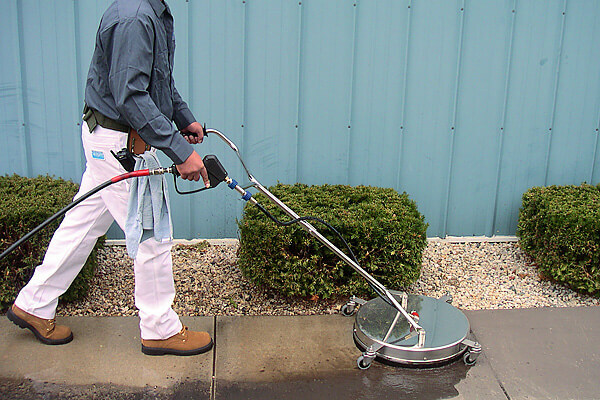 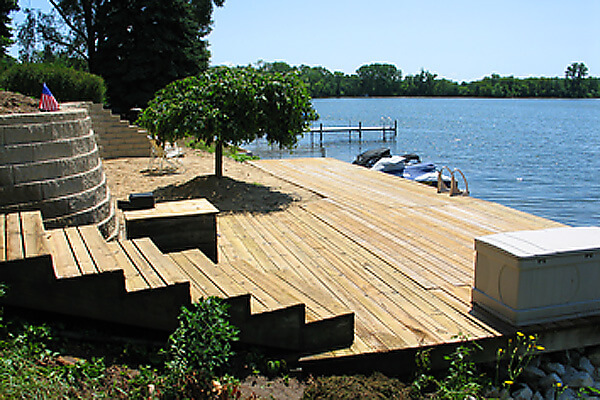 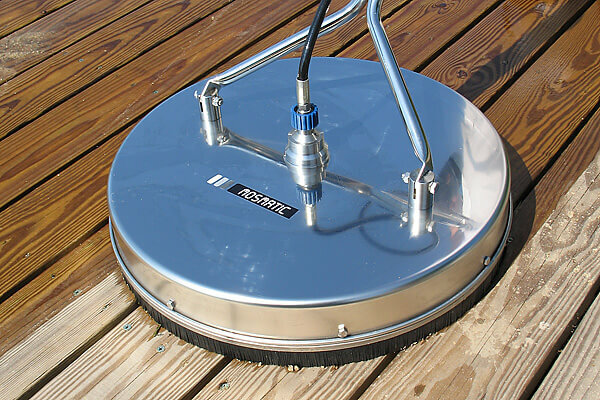 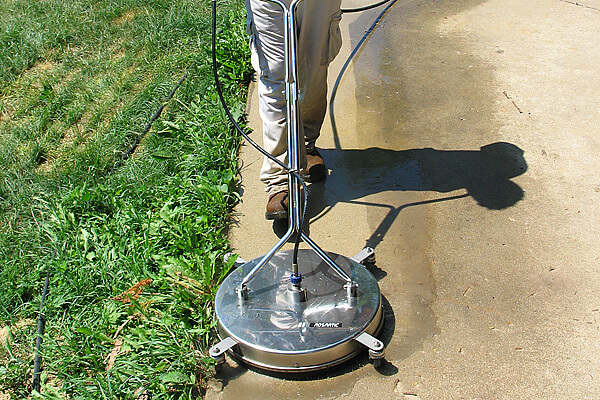 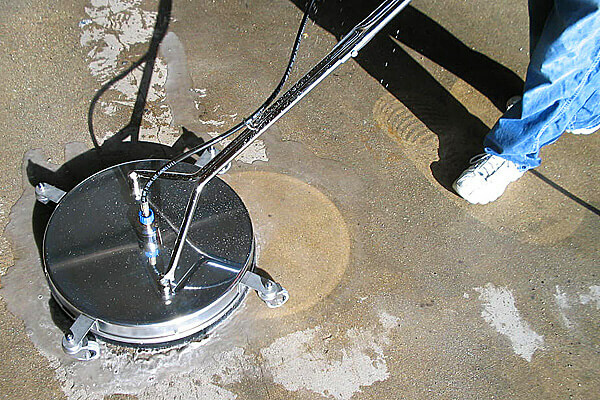 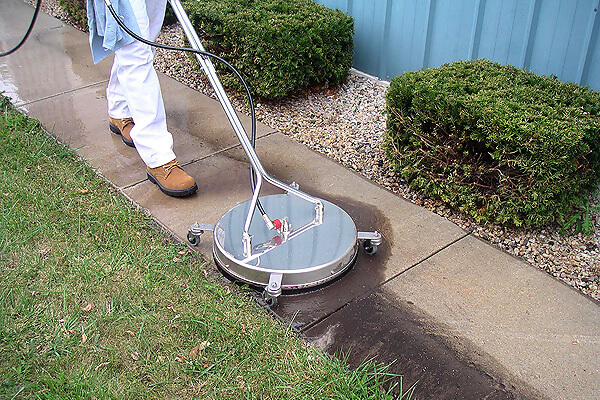 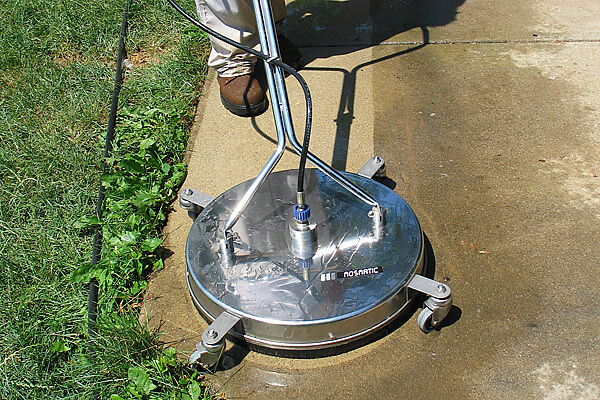 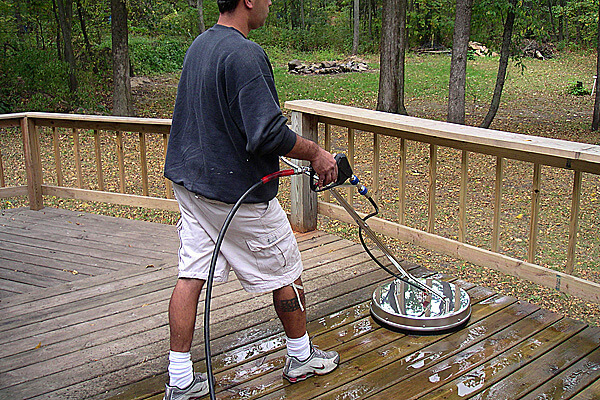 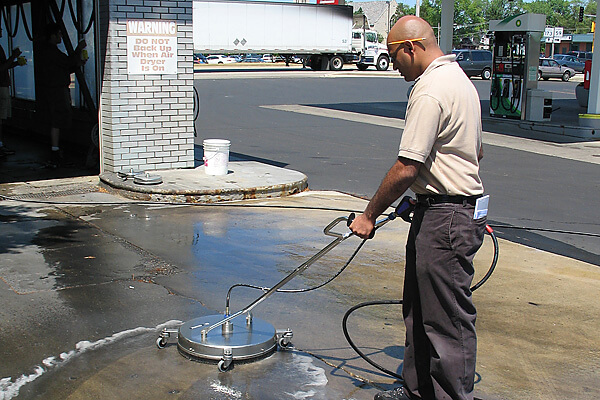 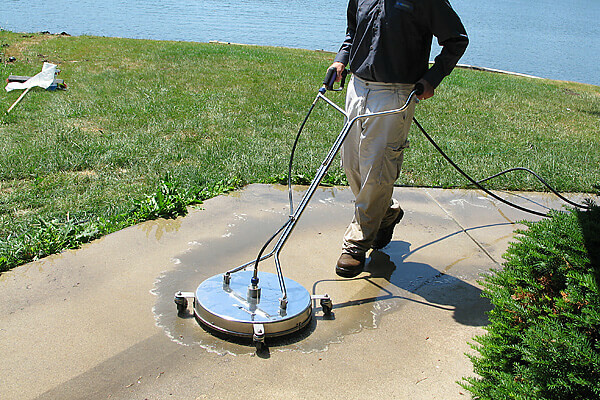 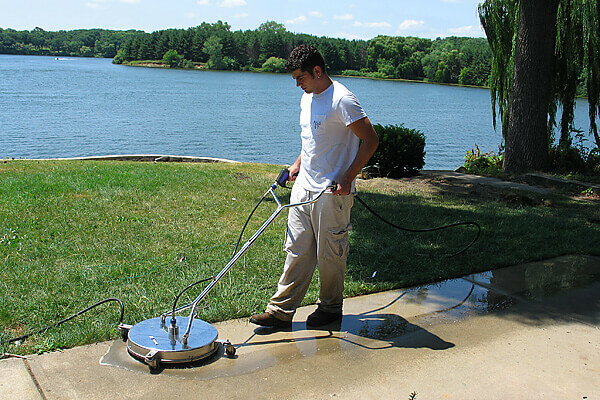 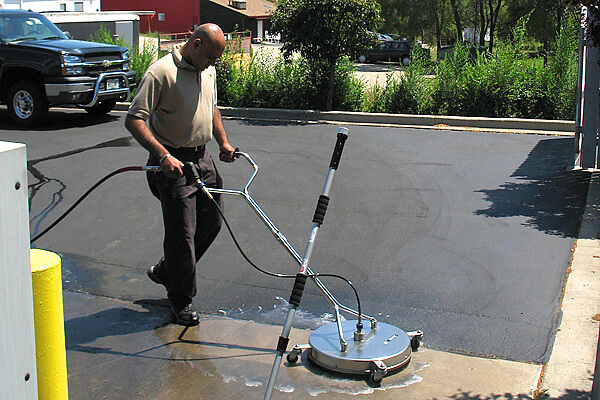 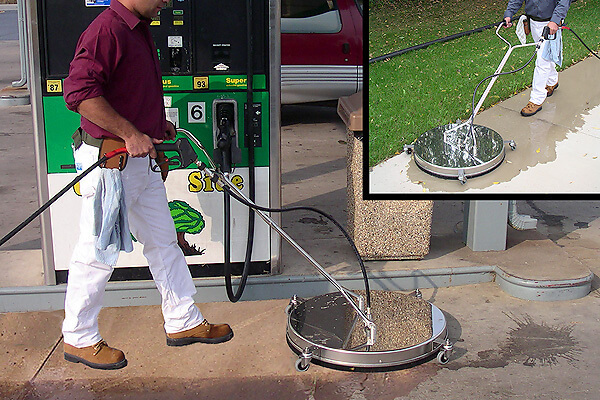 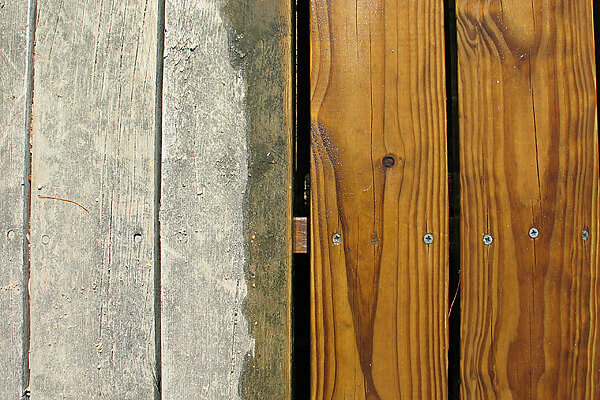 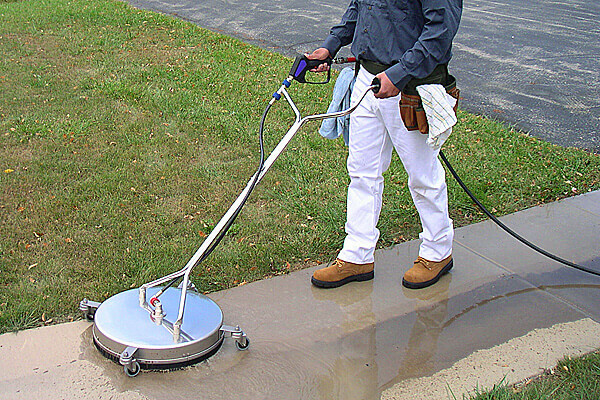 Clean large areas like decks, gas stations, parking lots, hangars and school yards. 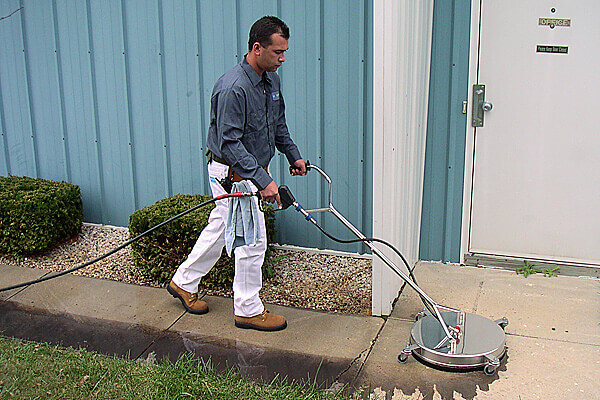 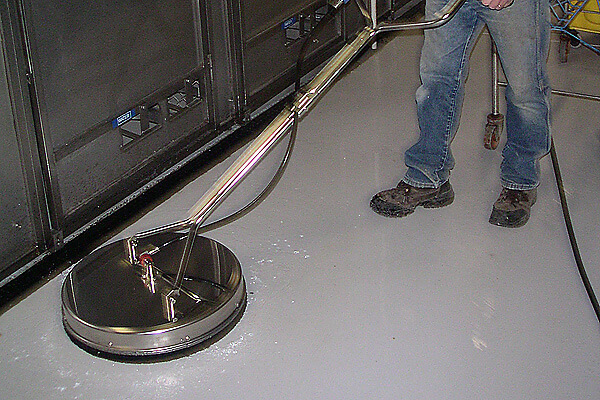 Industrial strength insures longevity, these are the perfect cleaner for any type of contractor work.